Suburban landscapers can tell you that knowing the properties of each type of grass, tree and flower is as important as recognizing their beauty. For this reason, you could find the American elm tree lining suburban streets across the United States. So that’s why we say, King of the Suburbs: The American Elm Tree. Elm lovers will remind you that the tree is noted for its graceful form, long life, fast growth and tolerance of compacted soils. Also, you may recall that the famed 1984 horror film, Nightmare on Elm Street, found part of its terror in the fact that nearly every residential neighborhood in America boasted an “Elm Street”! Top features of the American elm include its interlocking grain plus resistance to splitting and water decay. A a result, craftsmen have used elm wood in chair seats, coffins and wheels. Also, in medieval Europe, elm was the wood of choice for water pipes! However, elm wood’s most popular use has become cabinetmaking and furniture. 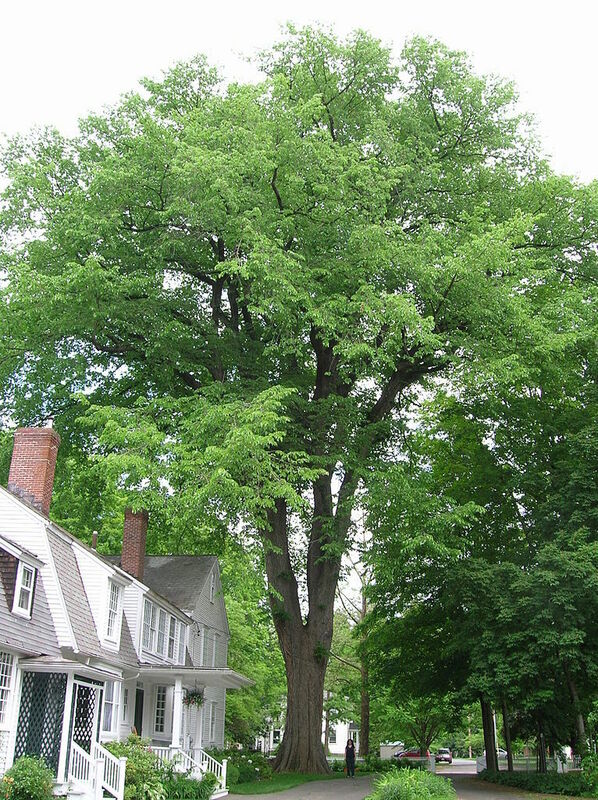 In the 20th century, the Dutch elm disease (DED) strained the availability of the American elm tree. But this has only heightened the appreciation of the wood and its use in American homes. To see a variety of real American elm furniture, visit Brandenberry Amish Furniture. Or, visit our store location in Shipshewana, Indiana. And see firsthand what makes American elm so special!